Genus of 30-35 species of clump- or mat-forming perennials and evergreen subshrubs from rocky and waste ground in the Mediterranean, Europe and western Asia. B. pseudodictamnus, the most commonly available, is often described as the loveliest of greys. The genus is represented in the UK by B. nigra, black horehound, an unpleasant-smelling plant common in waste places and at roadsides. Ground cover - These plants are typically low growing and spread quickly to inhibit weed growth on areas of bare soil - clump or mat-forming. 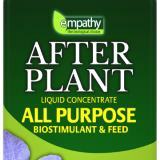 Additional Features	- Good to know - aromatic leaves are sometimes unpleasantly so. Place of origin - Mediterranean,Europe, western Asia. 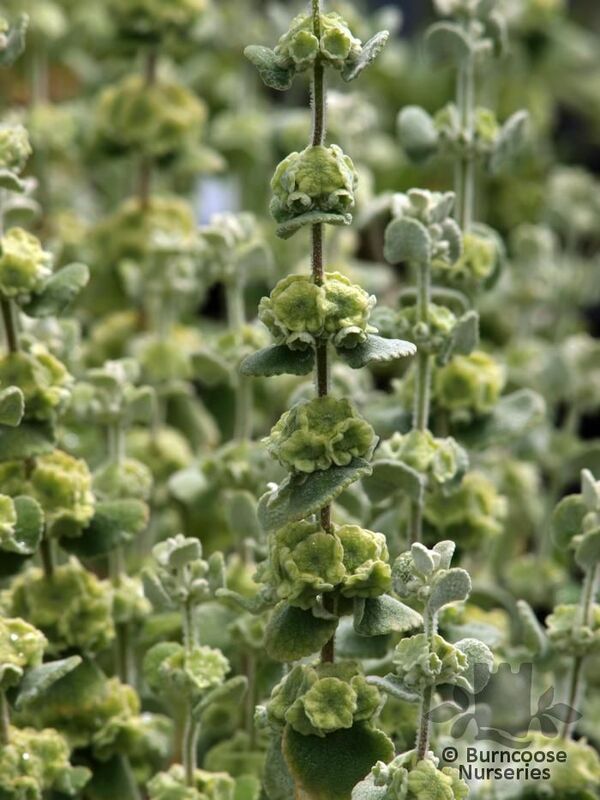 Commonly known as: False dittany, Shrubby horehound.